Infrastructure is the big winner in this year’s budget, with the government splurging on roads and railways to fight congestion and prop up a lethargic economy. 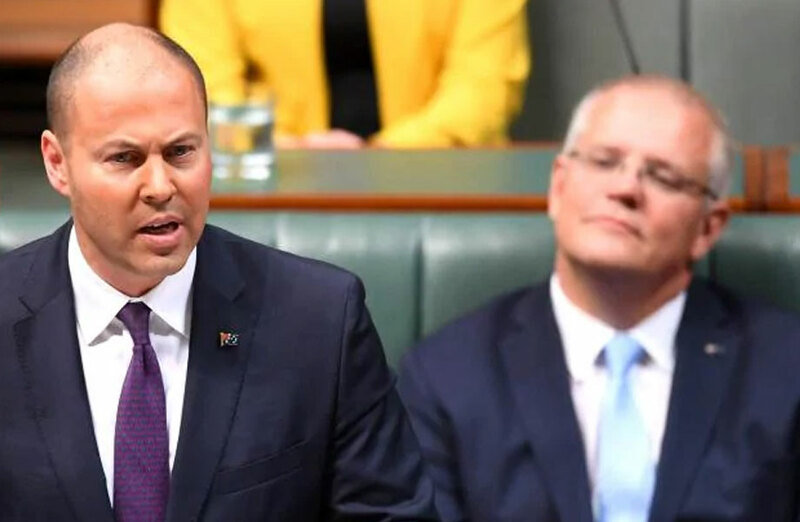 Just weeks away from the election, Treasurer Josh Frydenberg delivered his maiden budget on Tuesday, unveiling $100 billion in infrastructure funding over the next decade. Seen by many as a last ditch attempt to stave off election defeat, the budget appealed to Australia’s low and middle income earners — promising cash rebates, $19.5 billion in tax cuts and extra incentives for apprenticeships. The headline $100 billion figure significantly increases the government’s $75 billion plan announced in last year’s budget, and includes funds to build commuter car parks to relieve urban congestion. The $1 billion urban congestion fund — established in last year’s budget — has been topped up with $3 billion, which treasurer Frydenberg said was about introducing “practical measures” to cut commuter travel times. High-speed rail was an unsurprising budget beneficiary — on top of Morrison’s recent $2 billion promise to fund the Geelong to Melbourne fast rail, Frydenberg promised fast rail corridors from Sydney to Wollongong, Brisbane to Sunshine Coast and Brisbane to Gold Coast and Melbourne to Shepparton, Traralgon and Wodonga. The economic forecasts for growth, employment and wages have all been cut, and the treasurer warned that the outlook for the housing market remains uncertain. “Following declines in housing prices and building approvals, partly in response to a rebalancing in supply and demand, dwelling investment is expected to detract from growth,” the budget papers said. Australia’s annual migration intake will be cut from 190,000 to 160,000, which Ai Group chief executive Innes Willox described as “disappointing”. No mention was made of build-to-rent, despite the opposition's recent proposal to halve the 30 per cent withholding tax rate on managed investment trusts.